Ola Mea Morrison, age 82. Sunrise June 19, 1936 in Selma, AL and Sunset October 29, 2018 in Columbus, OH. Visitation 11:00am and Funeral 12:00pm November 7, 2018 at MARLAN J. GARY FUNERAL HOME, THE CHAPEL OF PEACE EAST, 5456 E. Livingston Ave.
We are very sorry for your loss. May she rest in peace. God bless you all. We are very sorry that we will be unable to attend services for Ola. Please know you will be in our thoughts and prayers as you deal with your sorrow. We are certain she will be welcomed into God’s open arms. God bless you at this very trying time. We are sorry for the lost of your love one. You have our deepest sympathy. Sorry that we’re unable to be there, but know that you are in our thoughts and prayers. 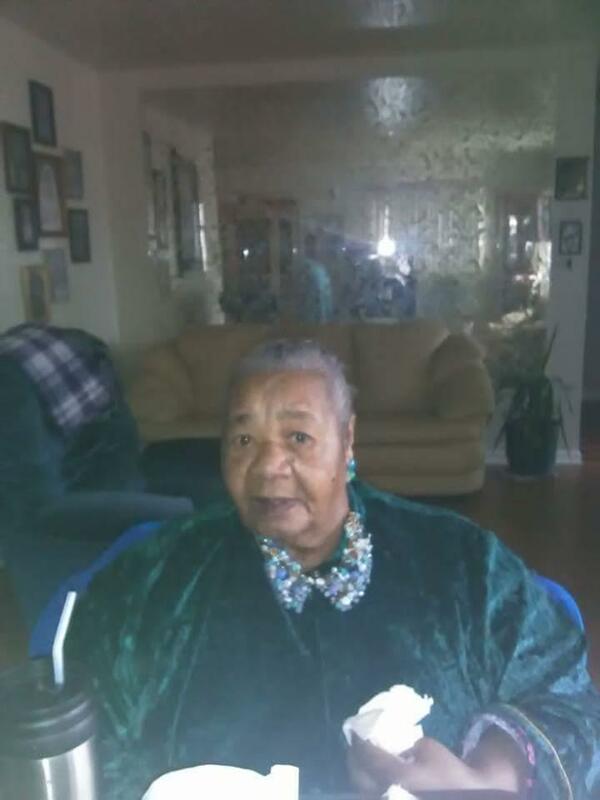 My condolences to the family…may God bless you and keep you…and give you peace….RIP Mrs. Morrison. I’m praying for your comfort and healing hearts in this trying time. We love You!